Dragon Ball Super episode 81 was released a few days ago, meaning that fans are now eagerly waiting for the next chapter to arrive. The past few episodes of the series have been really surprising as they have revealed a lot of interesting stuff, including the main purpose of The Tournament of Power. The Grand Priest revealed that the main purpose of the tournament was to decide which Universes are strong and which are weak. According to him, the Omni-King will wipe out the weak ones from existence to bring balance among the Universes. 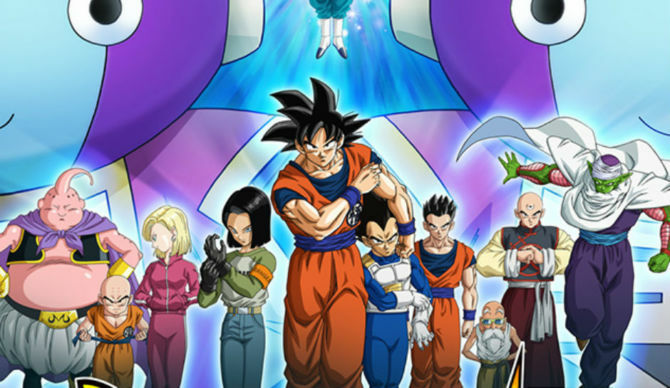 Currently, the series is taking a short break, but in the meantime, the synopsis of Dragon Ball Super episode 82, 83, and 84 was recently revealed, which have given fans an idea of what they can expect to see in the upcoming episodes. The next episode of Dragon Ball Super, episode 82 is titled as “I Won’t Forgive Son Goku! The Warrior of Justice Toppo’s Intrusion” and in it, fans will get to see a match between Goku and Toppo. Toppo currently thinks of Goku as a bad guy, so he is trying to bring him to justice, But Goku isn’t worried about him at all and is all hyped up for the match. Dragon Ball Super episode 83 on the other hand, will finally reveal which team Goku is going to recruit to represent Universe 7 in The Tournament of Power. Bulma will give birth to Vegeta’s daughter in the said episode, because of which Goku will make sure that he has the strongest fighters in his team to win the tournament, so Bulma can live a happy life with her newborn daughter. 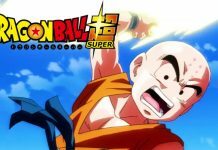 Dragon Ball Super episode 84 will feature the arrival of Krillin and Android 18. Goku will tell both of them that they will have to deliver their best so they can win the tournament and save their Universe. Android 18 will then suggest that they should invite his brother, Android 17 as he is also a very skilled fighter. The team will then visit his home to ask him whether he will like to join the tournament or not. 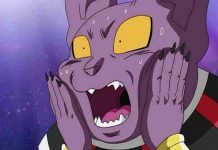 Dragon Bal Super episode 82 will be released next week. Episode 83 on the other hand, will be released on March 26, while episode 84 will be released on April 2. Let us know if you’re excited for them or not in the comments below. Previous articleOne Piece Chapter 858 Release Date, Spoilers: How Did Big Mom Manage To Become A Giant? 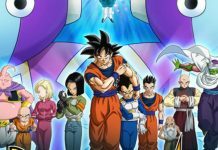 Dragon Ball Super Episode 84 Release Date And Spoilers: Krillin and No. 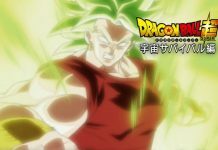 18 To Join Goku’s Team In The Tournament Of Power? Dragon Ball Super News: Toppo Is Not Strongest Fighter From Universe 11? Dragon Ball Super Episode 82 Release Date, Spoilers: Toppo To Bring Goku To Justice?